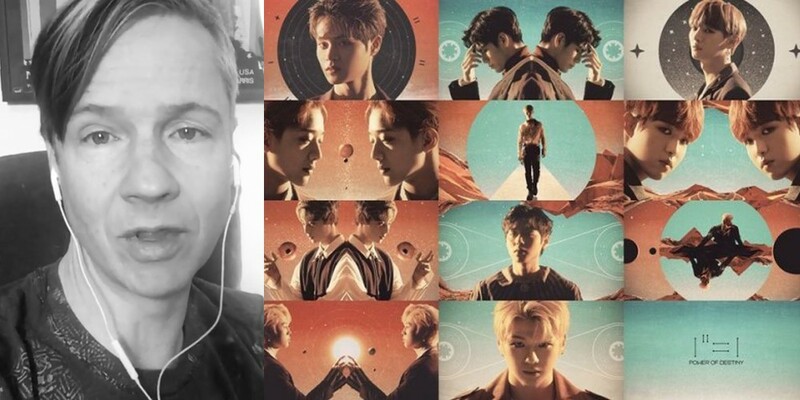 Actor/writer John Cameron Mitchell, who yesterday expressed his discomfort toward the similarities between his production 'Hedwig and the Angry Inch' and Wanna One's comeback teasers, has now responded to Swing Entertainment's official statement regarding the issue. When contacted about the similarities in concept between Wanna One's teasers and 'Hedwig and the Angry Inch', Swing Entertainment stated, "there are no copyright issues" and "we also respect the opinion of John Cameron Mitchell who created 'Hedwig.'" "@wannaone, i love you guys (and your fans' sweetness in reaching out) but I wish your managers were less official and more friendly. I never accused anyone of copyright infringement only lack of manners in acknowledging inspiration. I was powerfully inspired by the Korean fans when @shownote brought #theoriginoflovetour to @sejongcenter_official this month. It was a highlight of my life. I encourage every Wannable to read the original Plato myth. Maybe it will inspire you in life and art as it did for @stephentrask and me... #hedwigandtheangryinch#hedwigloveswannaone"
Also tune in to John Cameron Mitchell's response via his Instagram post below. Very classy and sweet. Some people made it seem like a much bigger issue than it actually was, so I hope everyone will move on now.